This is our fun filled, fully animated, musical version of the famous children’s nursery rhyme, Five Little Monkeys Swinging in a Tree. You will love the fun action and jungle beat that make this video so unique. Can you imagine an alligator and monkeys becoming friends? Well, that’s what happens as these little monkeys learn a lesson about teasing and thinking about others’ feelings. When you’re done viewing this, we hope you will come watch our other original videos about friendship. 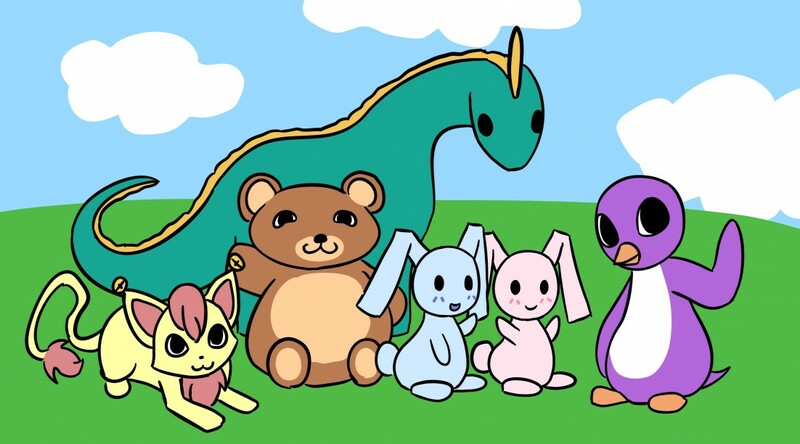 Tags: Animated, Counting Songs, Friendship, Nursery Rhymes, Songs | Permalink.